Water Parenting is the art of enjoying shared time in water with babies from birth to three years old. 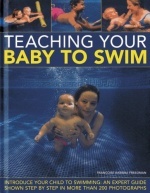 Using skillful but easy holds and dynamic moves, babies learn to swim in the best possible way; through a close and loving interaction with their parents. 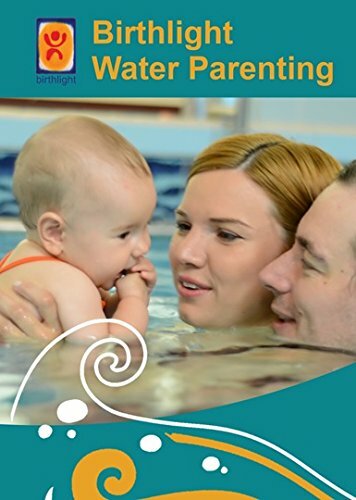 Whether you start with a newborn or with a toddler, this DVD offers a wide range of resources that all parents can use, even if they are not confident swimmers. Babies clearly show us what they enjoy, what they tolerate and what they dislike. Birthlight Water Parenting shows parents how to read and respond to baby and toddler cues in water at any time. 9 Chapters covering Water Parenting with Babies/Toddler from 2 months to 36 months, Beginner Toddlers, Special Babies and Toddlers.